Discussion in 'Price Drops, Must-Have Freebies, and Deals' started by Andy C83, Mar 2, 2015. 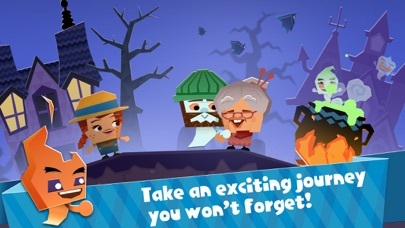 ****Recipient of the Pocket Gamer Gold Award! 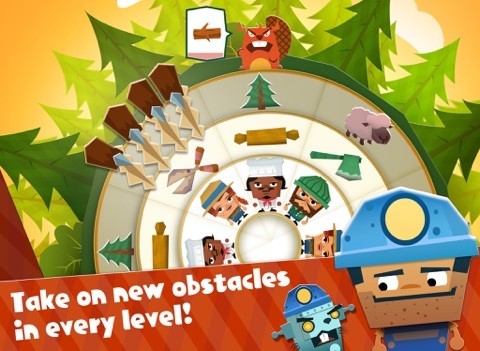 **** "It's rare that you find a puzzle game that's the whole package." 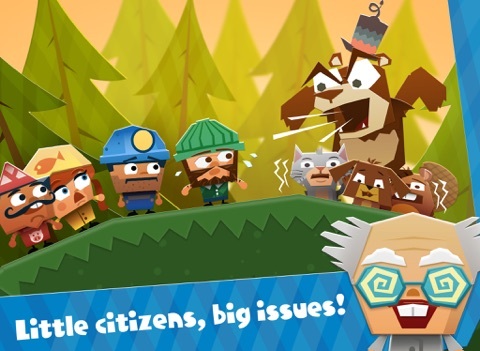 - Pocket Gamer, 9 out of 10 A self-appointed mayor is spinning the town of Twisty Hollow out of order with nonsensical rulings. His cryptic instructions range from the culinary – bacon is frowned upon – to the absurd (fashion tips for ghosts!?). "A must have app." 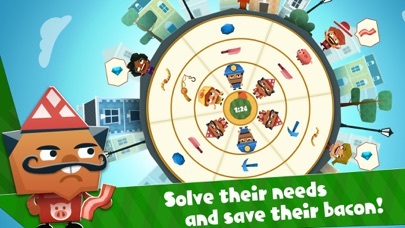 - Apple 'n' Apps, 4 out of 5 "A solidly entertaining puzzle game." 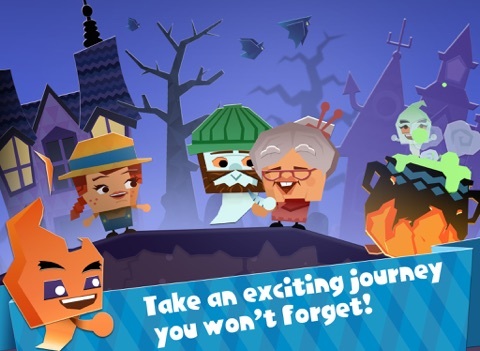 - GameZebo, 4 out of 5 "I am in love with the paper craft art style, the endearing music, unconventional characters, and the distinctive gameplay mechanic." 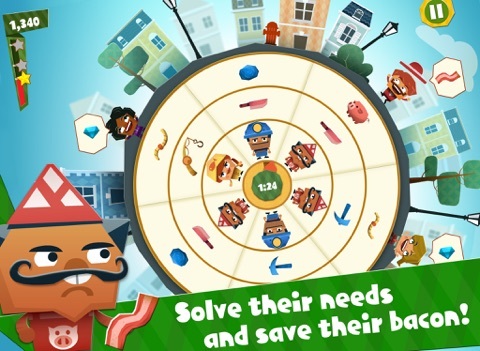 - AppAdvice "Unlike any time management game I've played before." 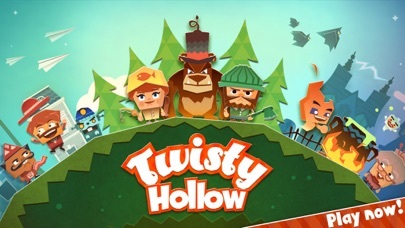 - AppAddict How to play: Support the citizens of Twisty Hollow by fulfilling their increasingly eccentric needs. 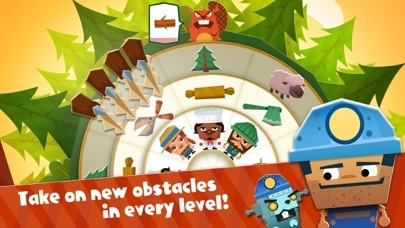 Make smart combinations to create new goods; Farmer Bessie + bucket + cow = milk! Twist and match resources to make everything from burgers, to hand knit sweaters, to houses. Just be quick about it – the denizens of the Hollow are an impatient bunch. 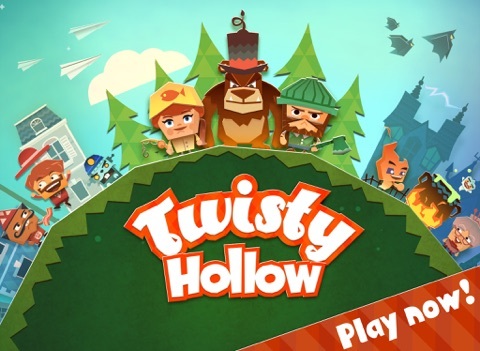 Discover tons of item combinations, help citizens in distress, and unravel the mystery of the Mayor of Twisty Hollow! Highlights: - 50 unique levels full of wacky surprises - Solve the demands of a crowd of quirky customers, from ghosts to beavers - Explore an imaginative story enriched by visuals that feel like paper - Be challenged by a cast of unbelievable characters, from insolent Robomoles, to a menacing bear with a delicate manicure - Unique controls built for touch screens from the ground up - Universal app you can play on your iPad, iPhone, and iPod touch - Unlock achievements with Game Center - Full Retina display support Featuring genre-defying gameplay, a striking paper art style, and a whimsical, smartly crafted storyline, Twisty Hollow is a journey you won’t forget – even if (and when) pigs fly. Have a question or problem playing the game? Contact us at Arkadium.com/Support. 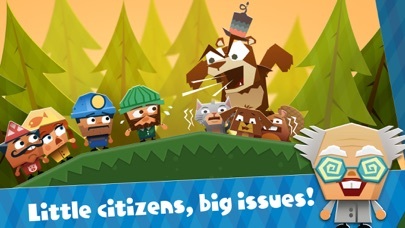 Very nice and well presented game. Worth the buck!